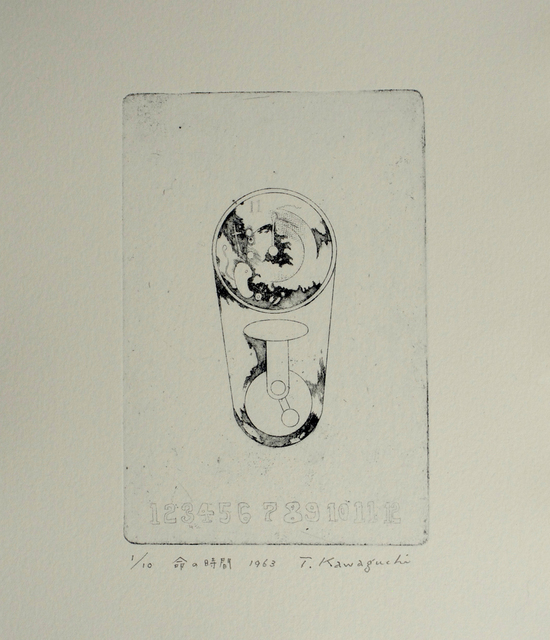 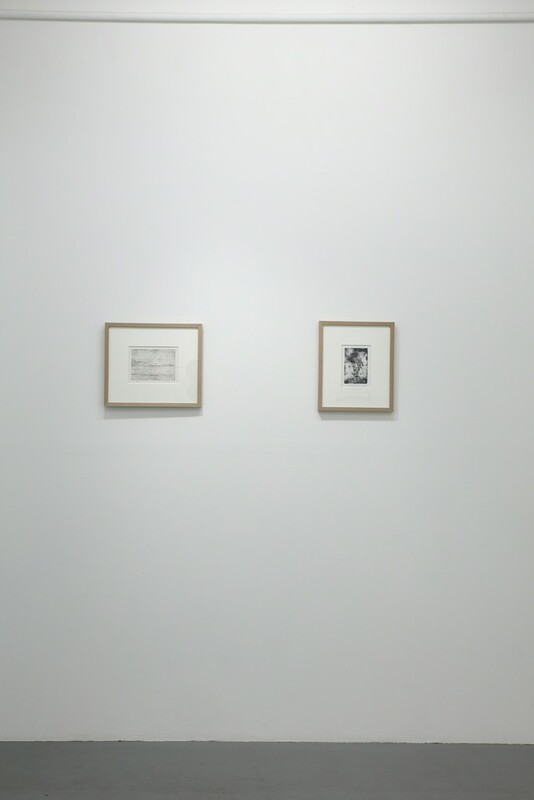 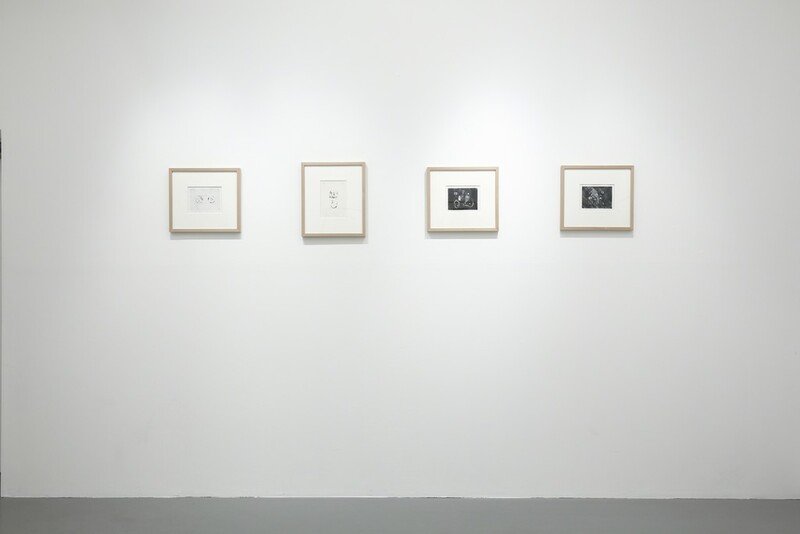 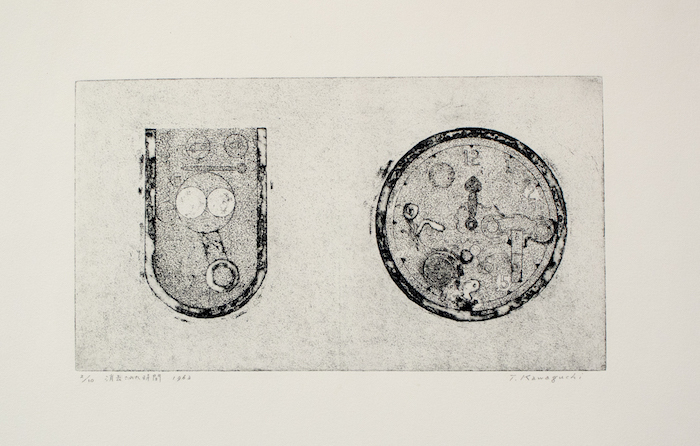 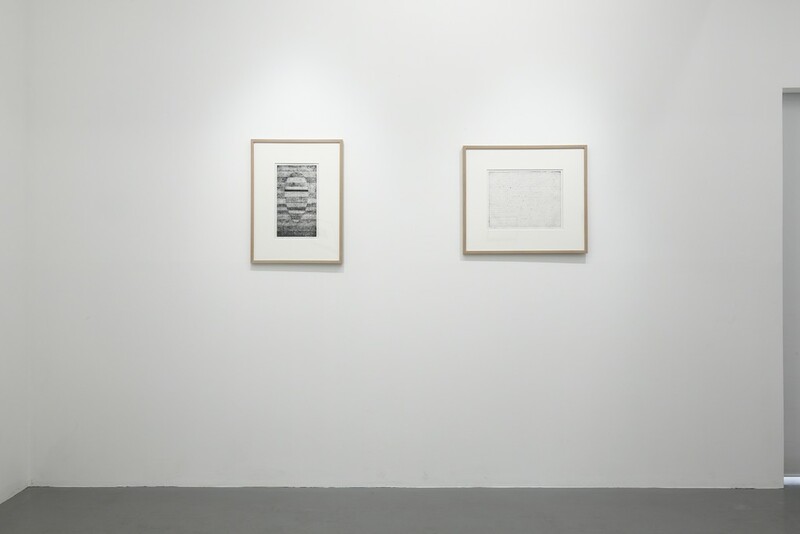 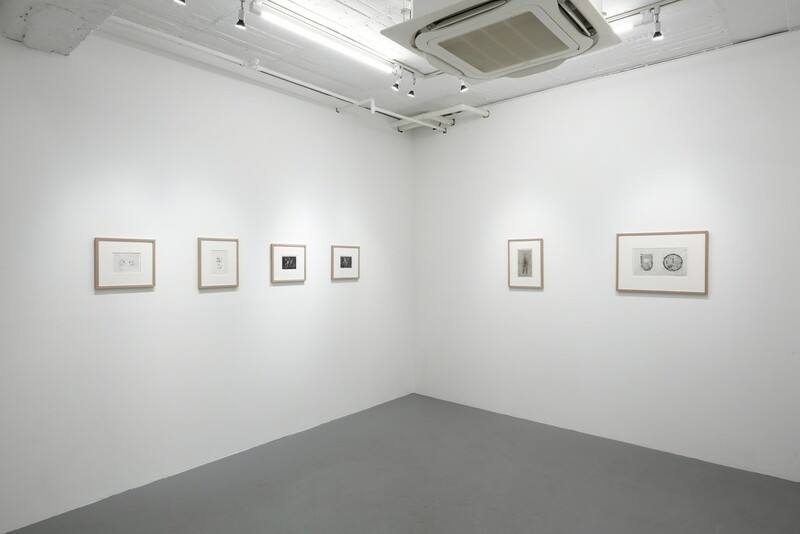 Tatsuo Kawaguchi "Copperplate Prints From 1963"
This exhibition will showcase ten copperplate prints that were recently found, created over half a century ago by then-23-year-old Tatsuo Kawaguchi in 1963. 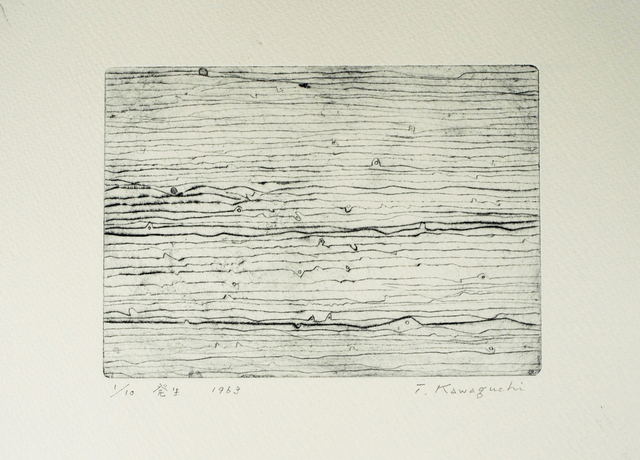 1963 was two years before Kawaguchi formed the Group I, renowned as the earliest stage of the artist's career including performances in which they continuously dug a hole and then filled it back in the riverside of Nagaragawa river, Gifu Prefecture. 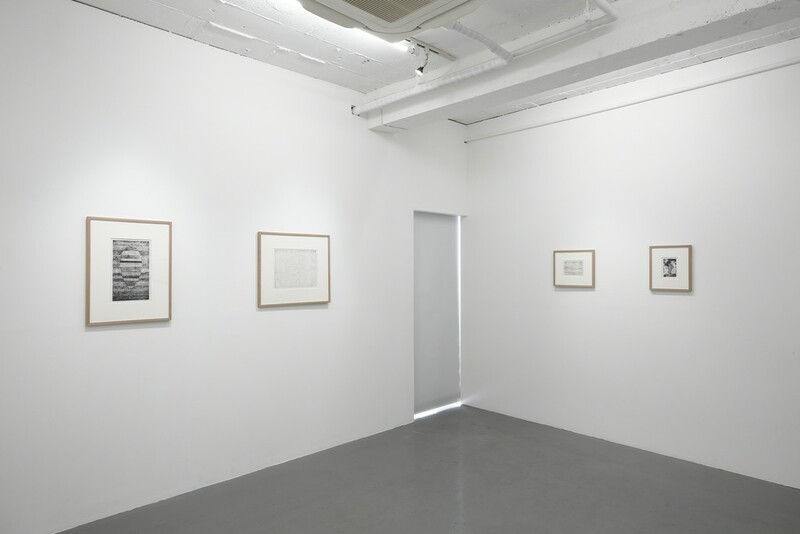 It was the time when Kawaguchi broadly expanded his expressions that have extended to his artistic practices of today. 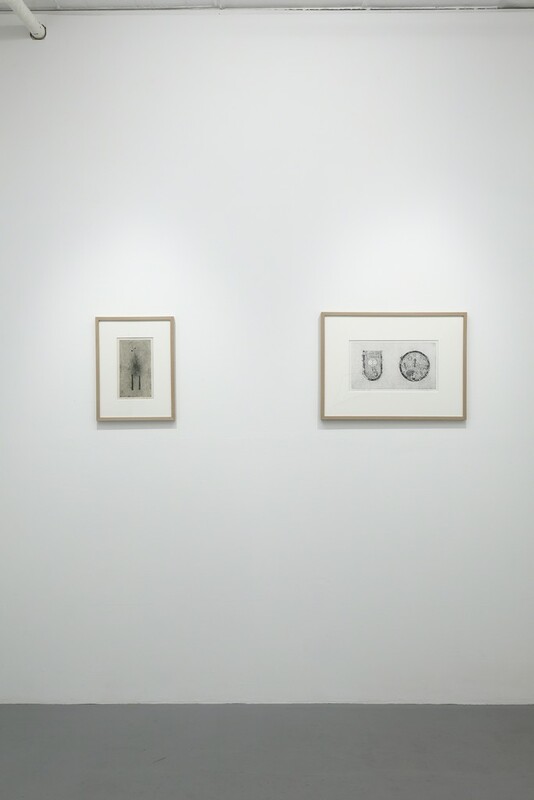 The titles of the copperplate prints were Erased Time, A Person, Bud, Mask, Occurrence, Correlation, Time of Life, Obscuration, Floating Substances in the Dark, and Birth from Darkness. 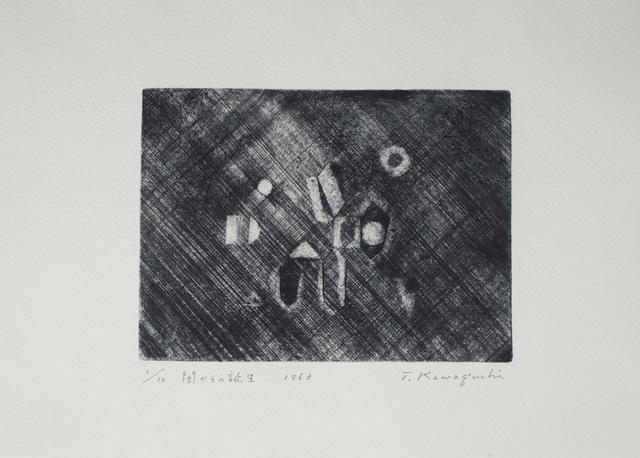 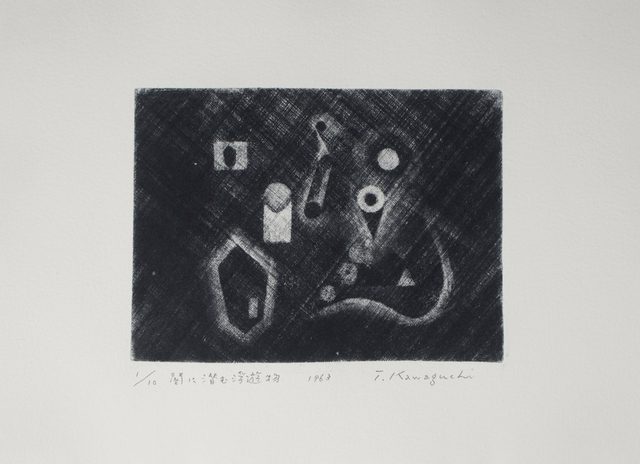 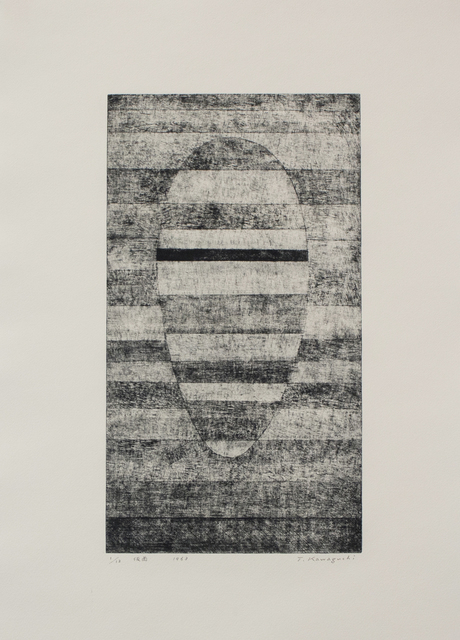 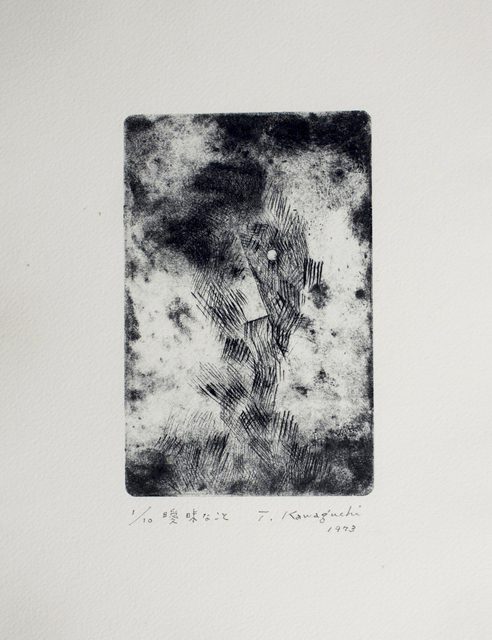 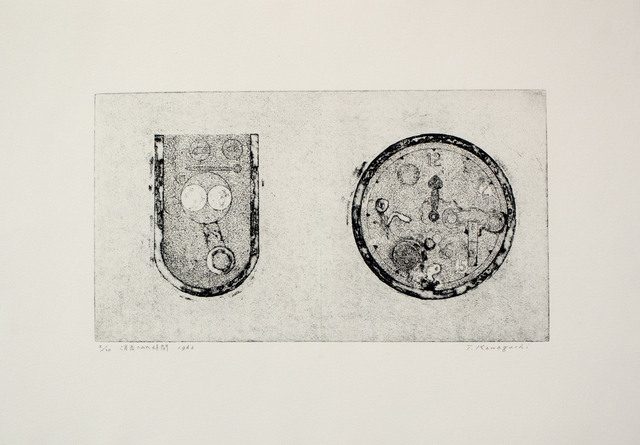 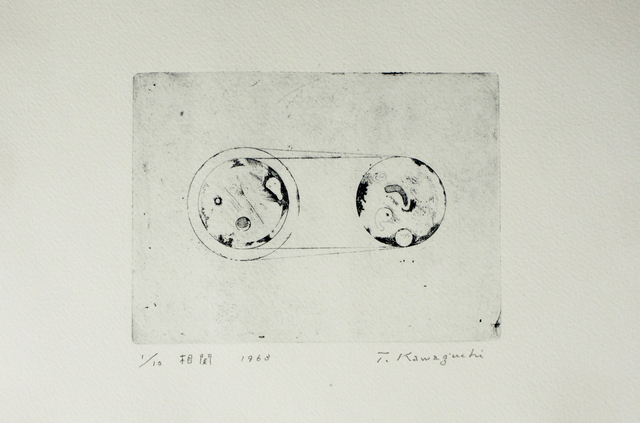 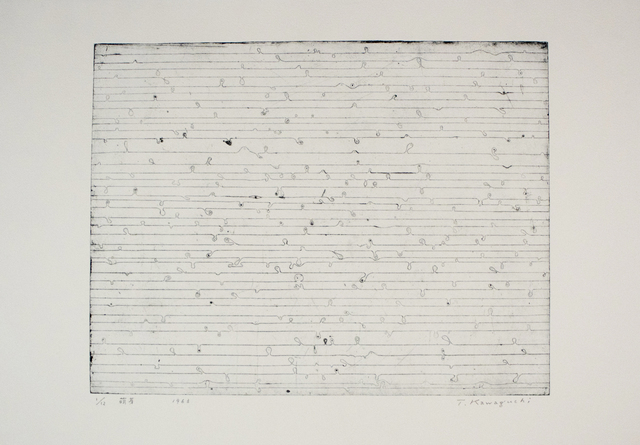 Elements such as “time,” “life,” and “the universe” are keywords that have been penetrating throughout the artist’s career till today, which could already be felt from the simple titles given to these work and allow us to perceive the strong determination Kawaguchi had held since the beginning of his artistic career. 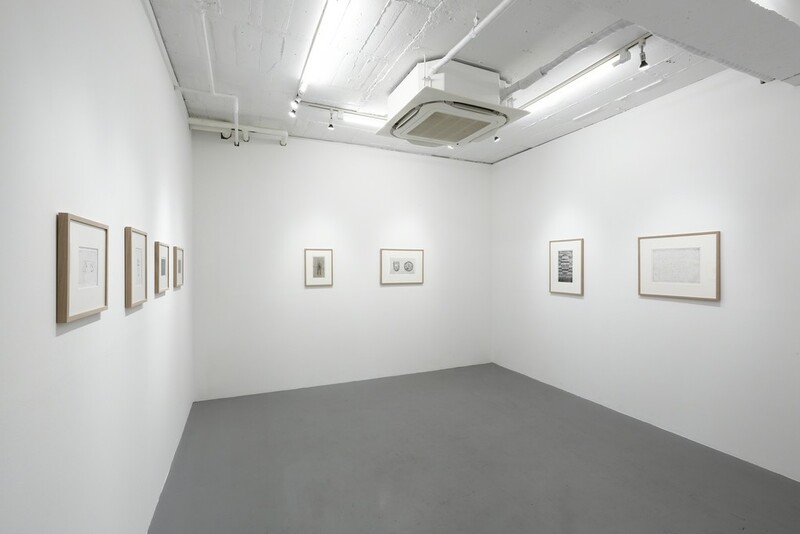 We cordially would like to welcome you to this exhibition, which would be a precious occasion of showcasing ten copperplate prints that were created in the earliest period of the career of the artist, Tatsuo Kawaguchi.